The short answer to this question is yes, under the right circumstances. If you live in Massachusetts and suffer from severe chronic headaches, you may be eligible for treatment with Cannabis, which studies have shown can greatly reduce the frequency of headaches and migraines. 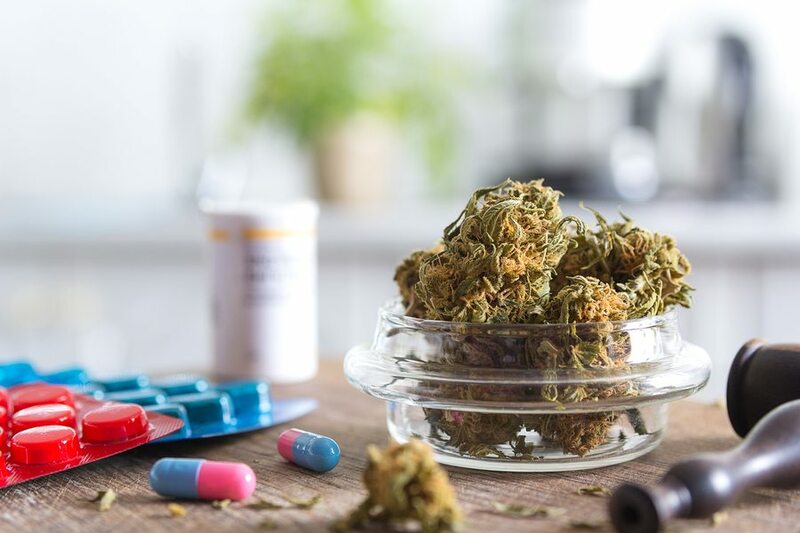 If chronic migraines are having a negative effect on your life, and prescription or over-the-counter medications are failing to provide relief, you should talk to your physician about becoming a registered medical marijuana patient in Massachusetts. 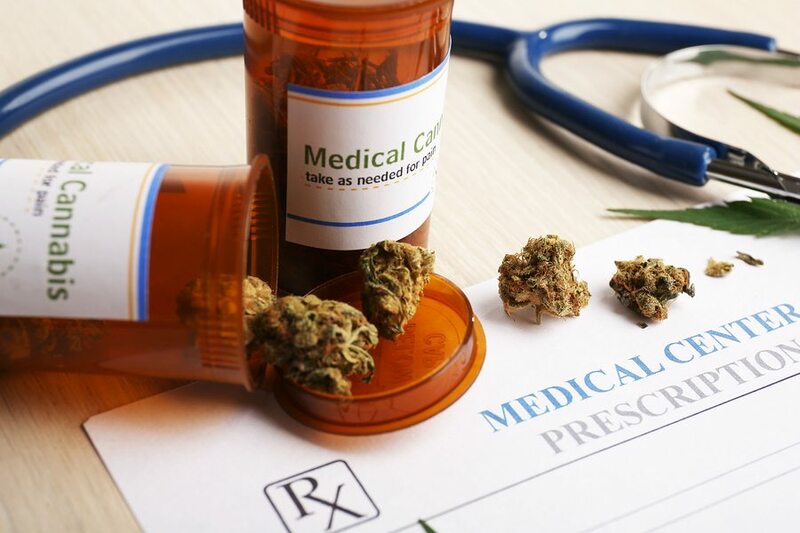 The state of Massachusetts legalized medical Cannabis in 2012 and permits physicians to recommend Cannabis for patients who have been diagnosed with a wide range of serious health conditions, a subject I covered in my article on how to qualify for medical marijuana in Massachusetts. If you meet the eligibility criteria, and your doctor determines that the health benefits of using marijuana would be more significant than the potential drawbacks, Cannabis might be a great therapy for you. But why should chronic migraine sufferers consider using Cannabis in the first place? When evaluating the efficacy of marijuana – or any treatment method – it’s always a good idea to investigate the data revealed by peer-reviewed medical research. While there isn’t much research on Cannabis for headache-specific pain relief, one study – the first and only of its kind – indicates that medical marijuana may reduce the number of migraines that patients experience. The study, which was published earlier this year in Pharmacotherapy, evaluated 121 adult patients who were diagnosed with migraine headaches between 2010 and 2014. Its goal was to determine whether using marijuana had any effect on how often patients suffered migraines. The study found that Cannabis use dramatically lowered the number of migraines participants reported experiencing, with headache frequency dropping by more than 50% (decreasing from about 10 per month to about five per month). Marijuana use resulted in “positive effects” for about 40% of the patients (48 out of 121 people), including migraine prevention and reductions to migraine frequency (reported by 24 patients), and the ability to stop migraines that had already started (reported by 14 patients). Why Does Cannabis Relieve Pain Caused by Headaches? Migraines are poorly understood and can have different triggers in different individuals. Current theories and understanding are widely divergent, so it’s not surprising that it remains unclear precisely why Cannabis appears to reduce the frequency of migraine headaches. For now, however, there’s no questioning the fact that existing studies demonstrate the efficacy of medical marijuana in managing chronic migraines. It’s also worth noting that, in addition to relieving pain, Cannabis can also help to alleviate other migraine symptoms like vomiting and muscle cramping. If you or one of your family members suffers frequent, debilitating headaches or migraines, you should ask your doctor about a Cannabis prescription. If you have any questions at all, please don’t hesitate to call Inhale MD at (617) 477-8886 to set up a confidential consultation.